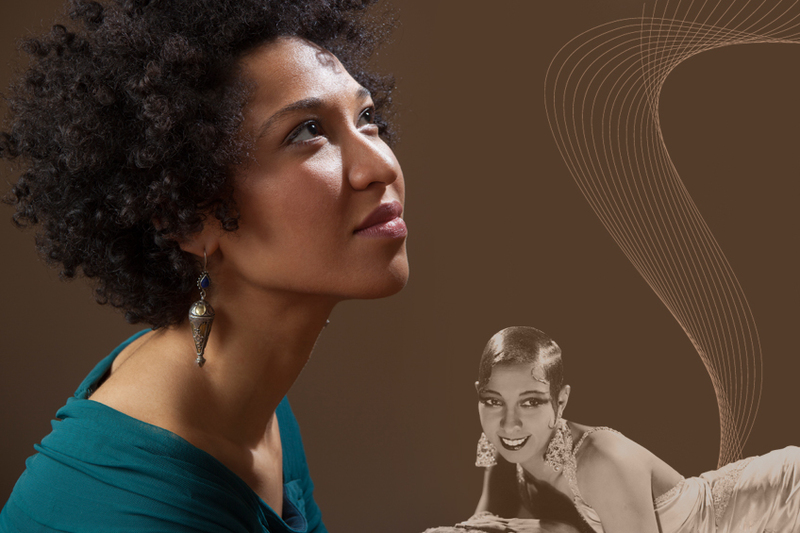 The New York Times’s Zachary Woolfe intereviewed soprano Julia Bullock and composer/drummer Tyshawn Sorey about their Josephine Baker: A Personal Project, which opens Da Camera’s season on September 30. Read the interview. Bullock describes the “living project” which is being revised for its Mostly Mozart performance and will continue to be revised for its Houston premiere.